Please download and complete the attached form for your 2017 membership. All membership fees are to be payed to Mark Brush or Diane Chorney before the first race date. 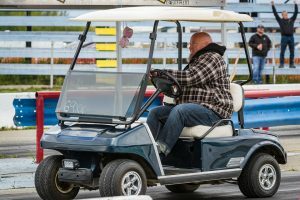 The gate will not take money for pits or memberships this year. 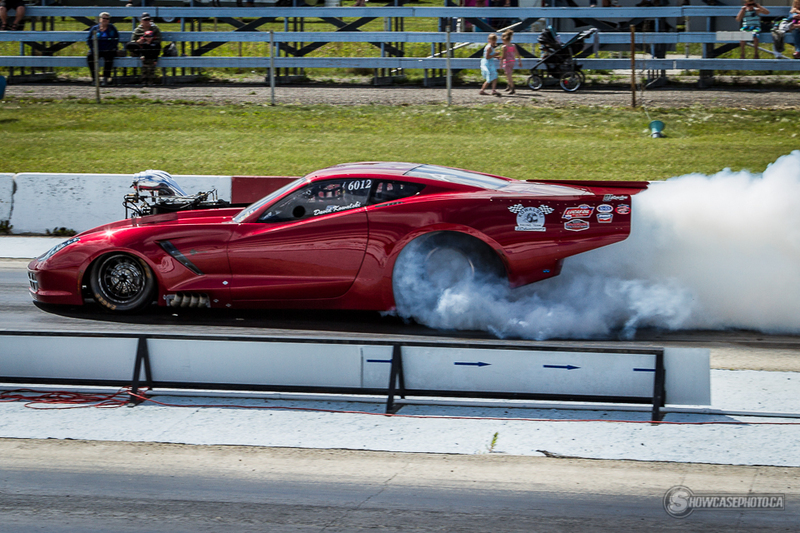 Fort St John Drag Race Assc. Join our Group on FACEBOOK !